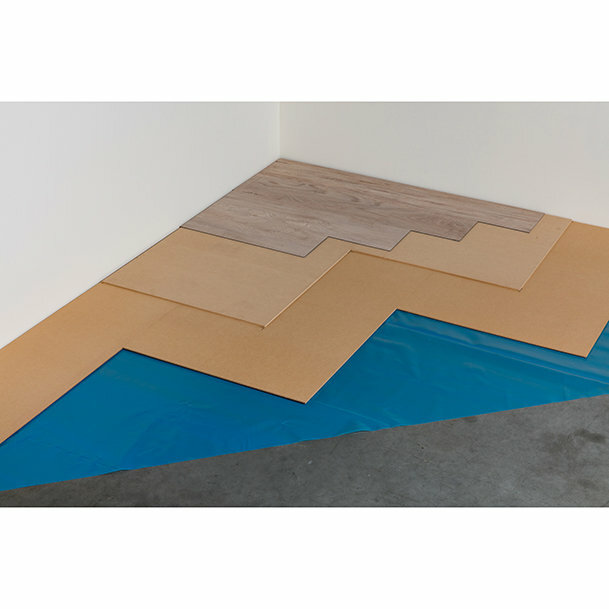 Fast-track floor prep system for all resilients and carpets | Unifloor B.V.
Jumpax® Basic instantly provides a very smooth, stable base onto which all resilient floor-coverings and carpets can be laid and glued directly. 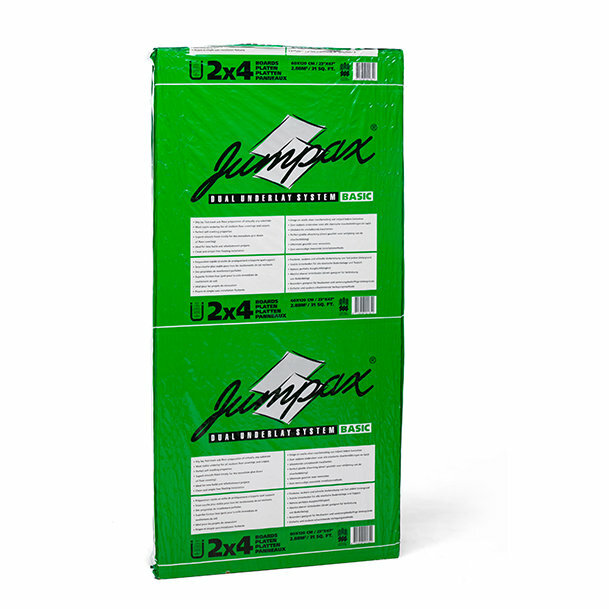 The twin layers of Jumpax® Basic panels utilise an overlap joint configuration to produce a seamless surface. 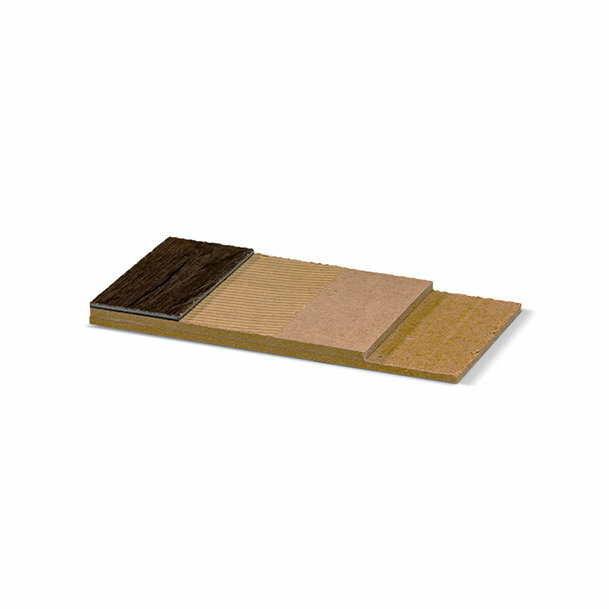 Jumpax® Basic creates the ideal sub-floor for carpet, linoleum, vinyl, rubber, cork etc. 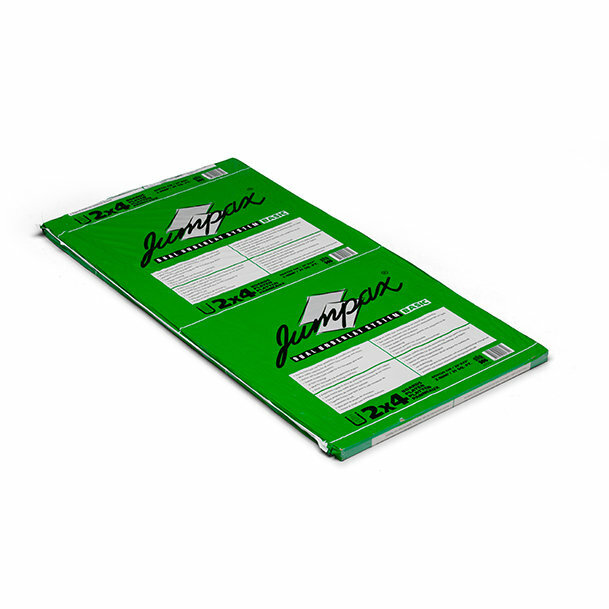 Jumpax® Basic is very simple to install and much quicker and easier to use than a traditional smoothing compound or plywood. It is also an entirely dry process so it is much cleaner and requires no setting time which allows the flooring to be laid immediately. 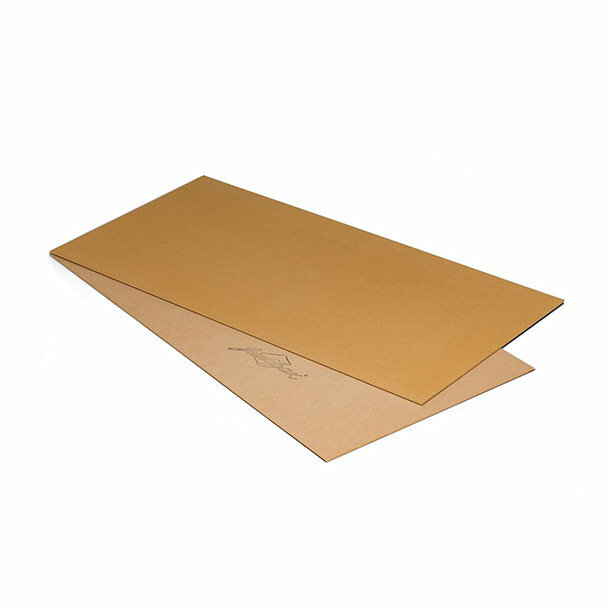 The very low thermal resistance of Jumpax® Basic makes it ideal to be used over floor heating, enabling your valuable heat energy to pass quickly and easily through to the surface for a fast warm up time and maximum comfort. * In a floating screed situation, the noise reduction of the composed top floor always depends on the impact noise reduction of floating screed system in place.